FOREX BROKERS - Choice made easy! Compare Forex brokers' spreads - quick and easy! 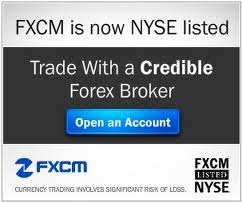 I suggest that you pick the ultimate Forex broker.